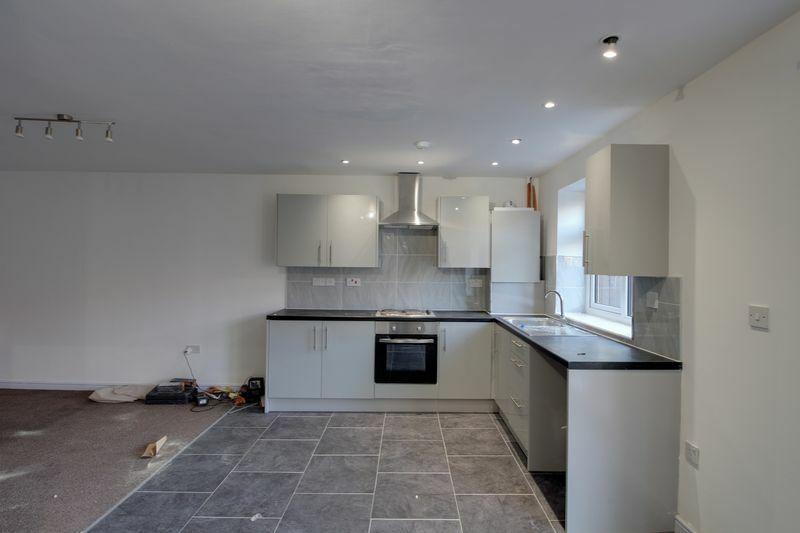 Greenco Property Group are proud to present to the market this newly refurbished four-bedroom family home in the popular Heywood area. 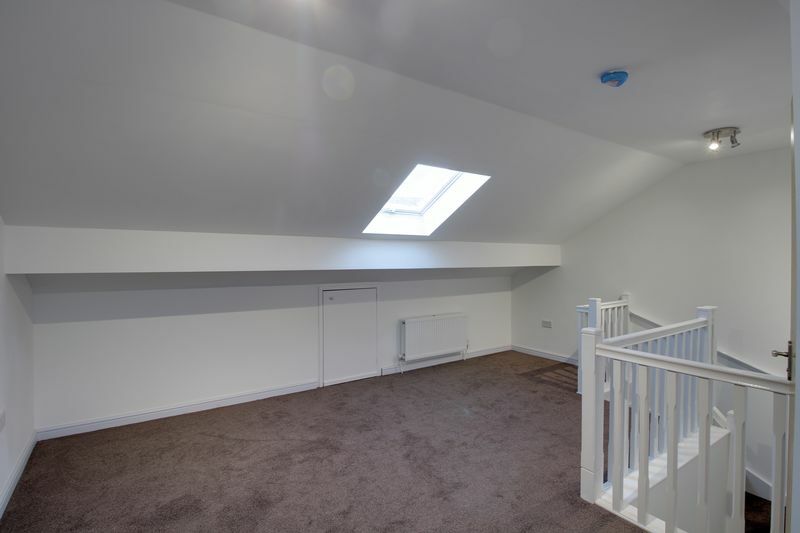 In brief, the property comprises open plan ground floor with large lounge and kitchen areas, downstairs WC, four bedrooms over 2 floors including one en-suite and family bathroom. 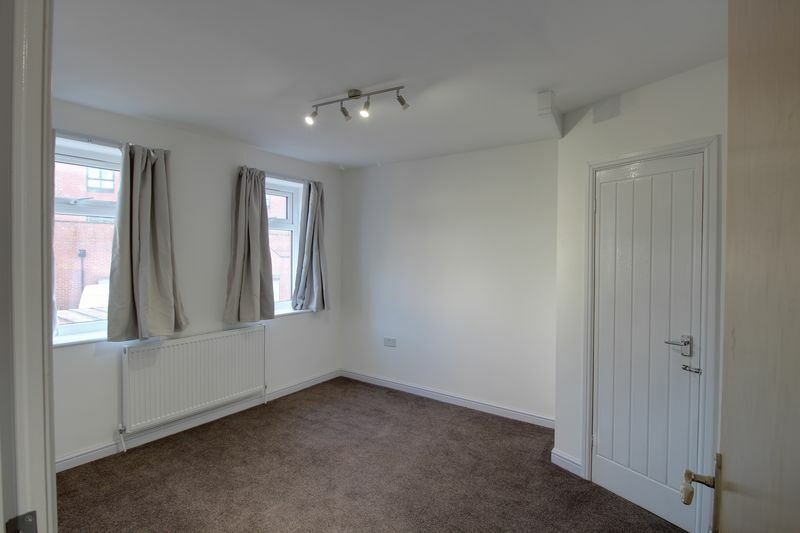 The property is newly refurbished. 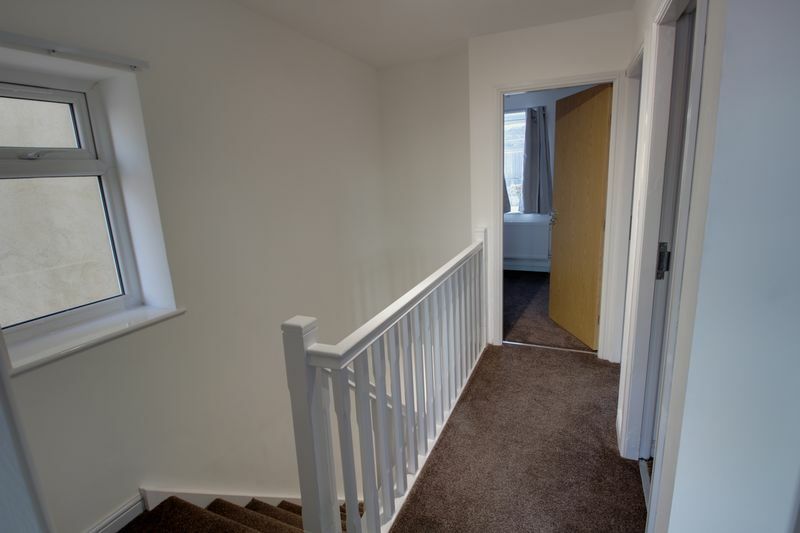 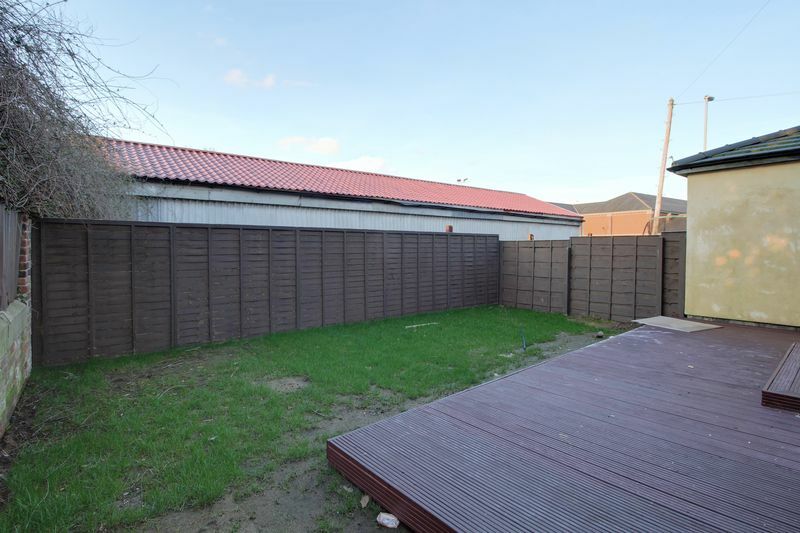 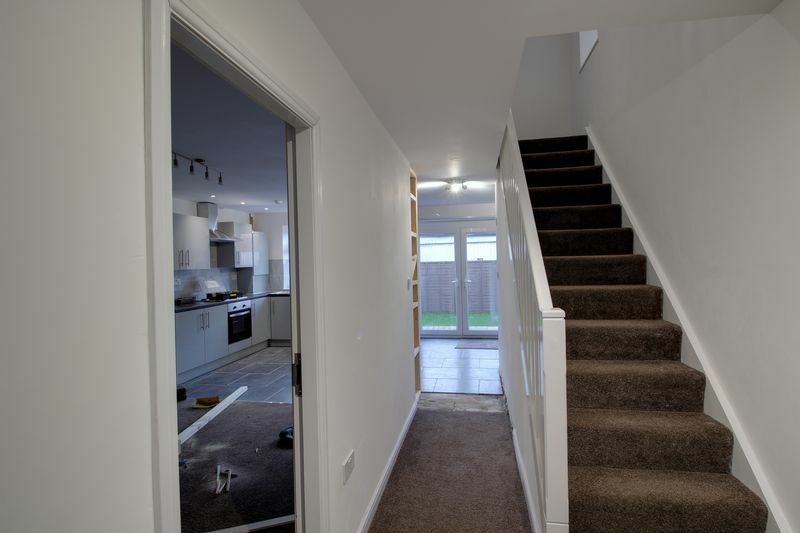 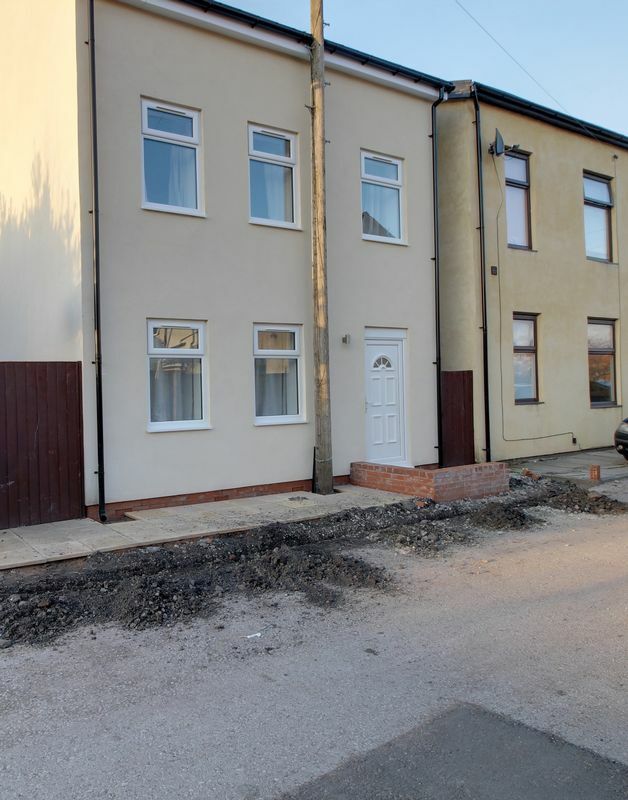 Call Greenco today on 0161 708 8629 to arrange a viewing! 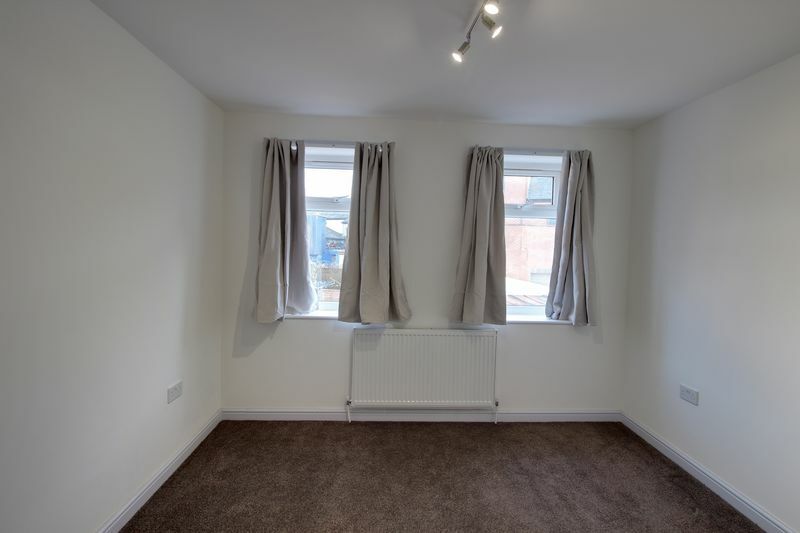 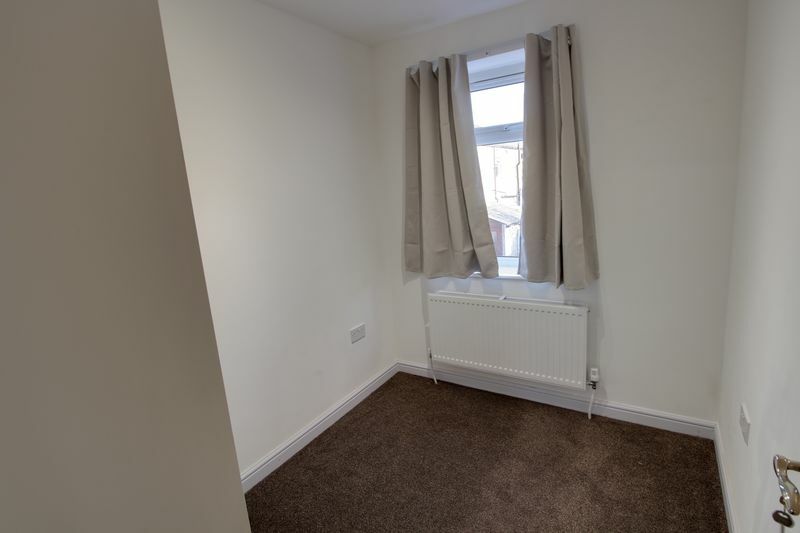 With two UPVC double glazed windows, soft carpeted finish, spotlights, single radiator, power points and access to the kitchen area. 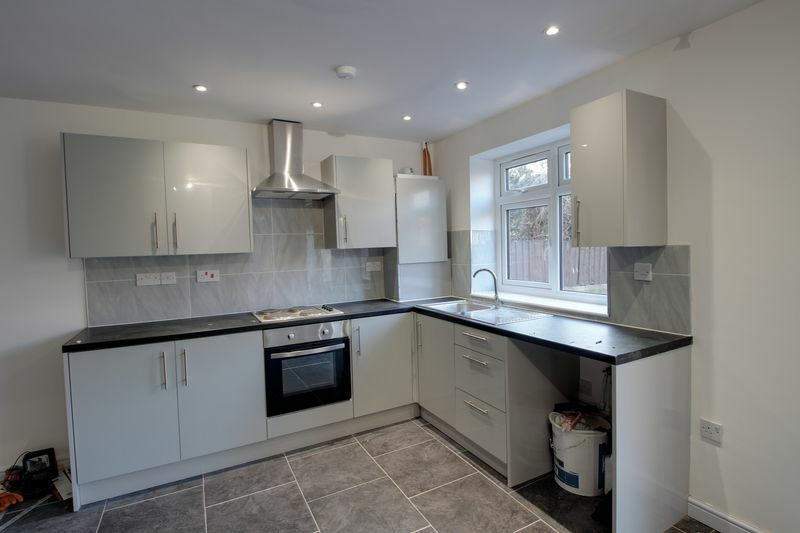 With a range of wall and base units in white with contrasting worktops, drainer sink unit with mixer tap, integrated electric oven with four ring electric hob and extractor canopy hood over, UPVC double glazed window, combi boiler, space for fridge/freezer, large amount of counter space, recessed spotlights, power points, recessed plumbing for washing machine and French doors leading to the rear garden. 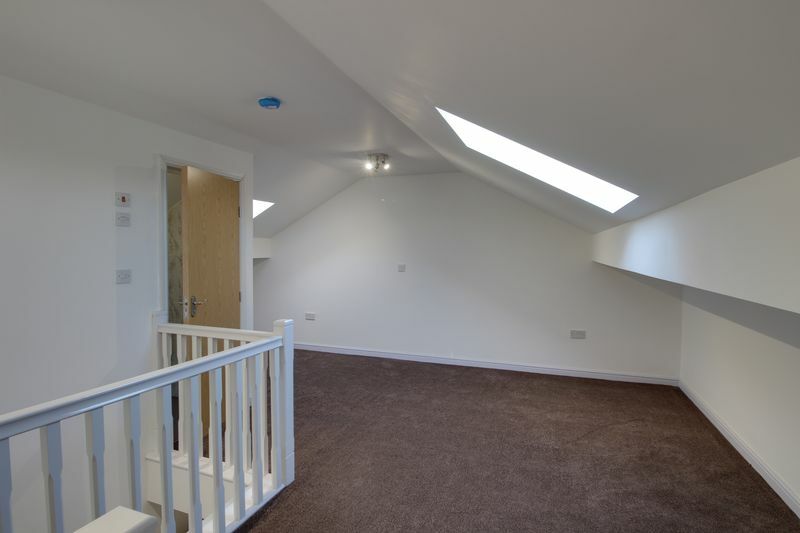 With UPVC double glazed window, soft carpeted finish, spotlights, double radiator and power points. 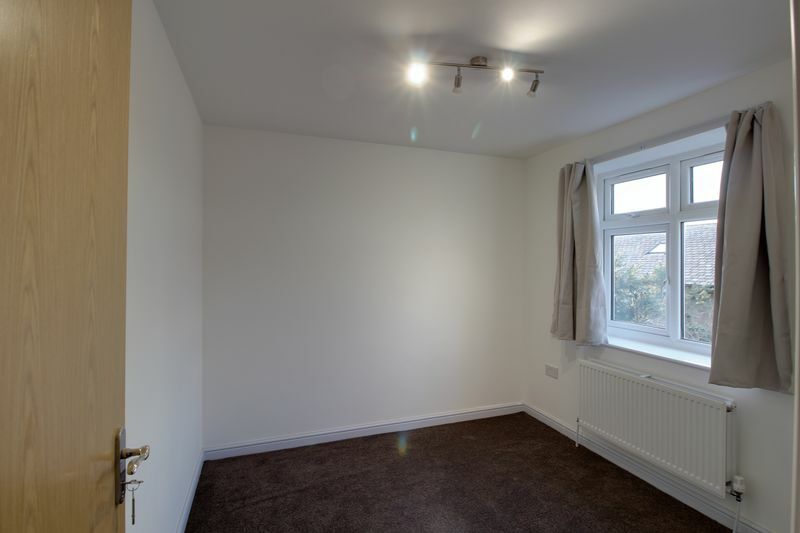 With two UPVC double glazed windows, soft carpeted finish, spotlights, power points and small storage area. 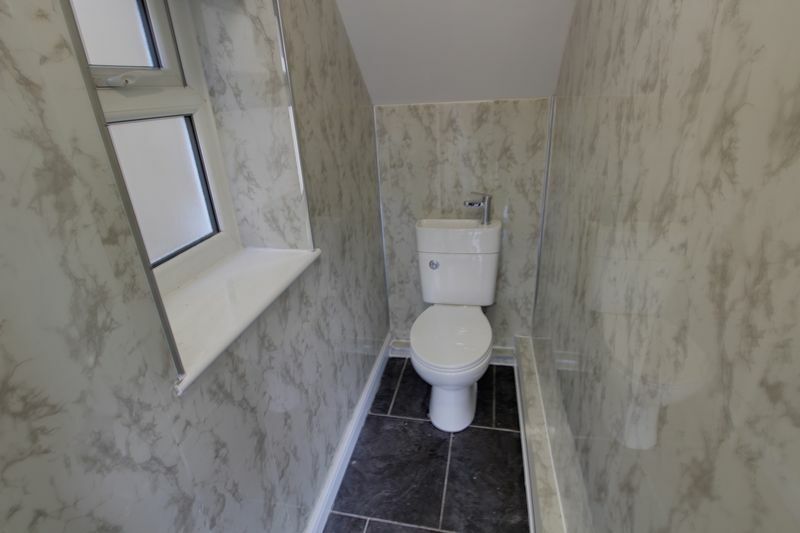 With UPVC double glazed frosted window and three-piece suite in white comprising toilet, panelled bath with electric shower and floor-standing basin cabinet. 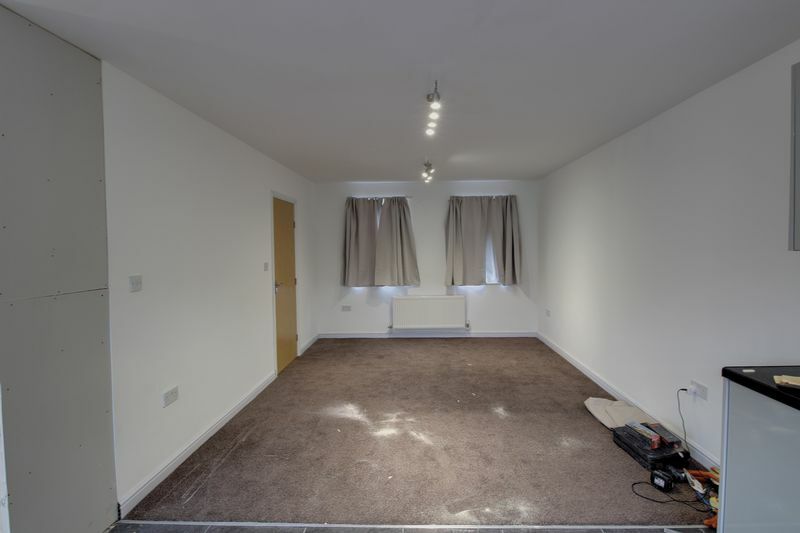 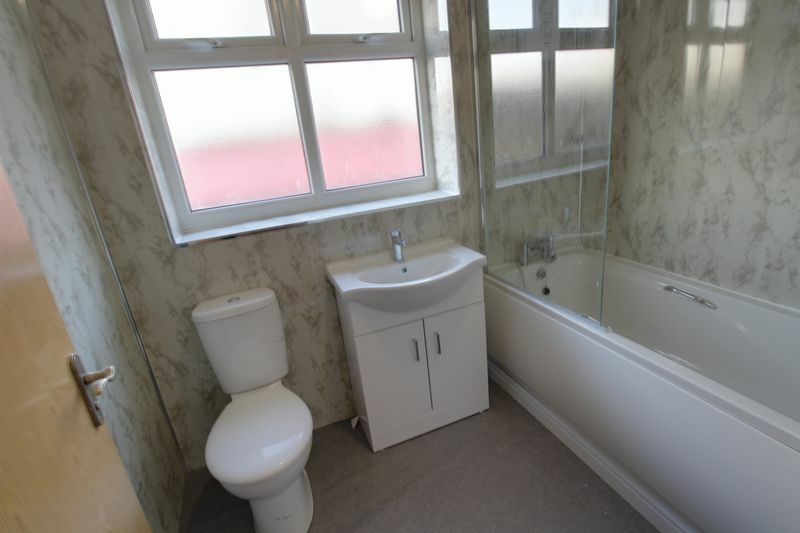 With soft carpeted finish, skylight window, spotlights, double radiator, power points and access to en-suite bathroom. 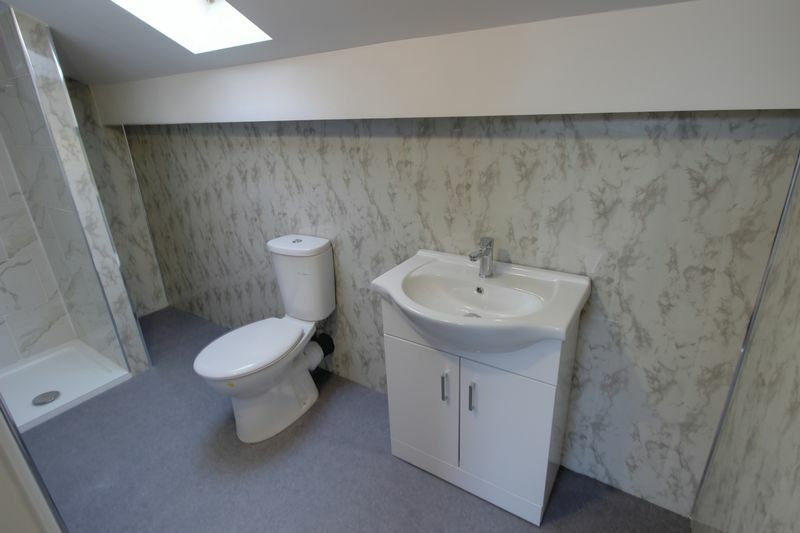 With skylight window and three-piece suite in white comprising toilet, standing shower and floor-standing basin cabinet.